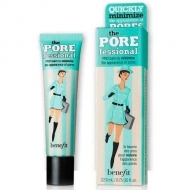 Skin appears wonderfully luminous with a natural glow. 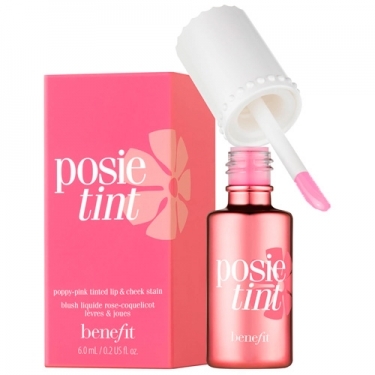 Posietint is a poppy-pink tinted stain that brightens cheeks and lips. 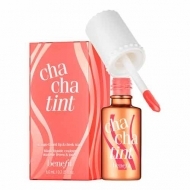 This liquid-gel formula blends seamlessly with all complexions for a long-lasting life in pink mood.You will crave for it!